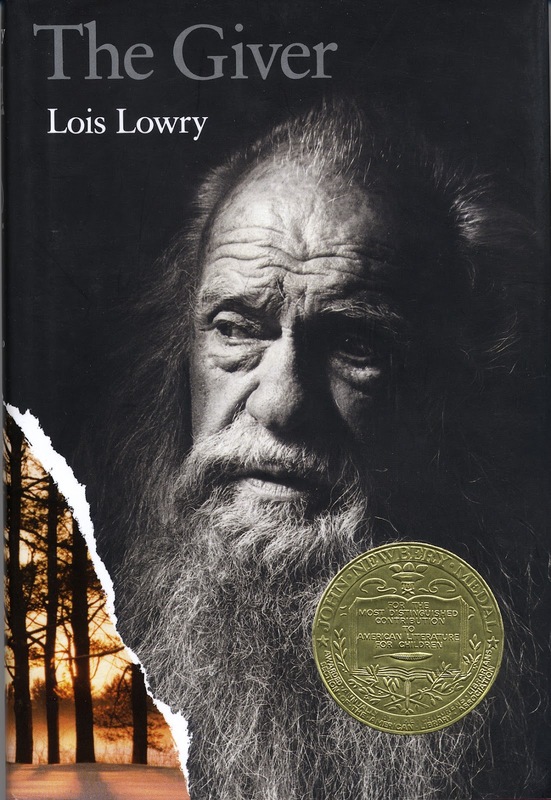 Today, multi-award winning author Lois Lowry joins us to talk about her book, The Giver, which was awarded the Newbery Medal in 1994. Last month the electronic version hit the top ten in both the Juvenile section of the Google store and the Children's and YA section of Amazon. First, let's hear about The Giver. A 12-year-old boy living in a future tightly-controlled society realizes the terrible compromises that have been made for the sake of safety and comfort, and attempts to change his world. THE GIVER has been available in print format since 1993 and in 27 translated languages as well. Eventually the publisher decided to make it available as an e-book and it has done well in that format without, apparently, compromising the traditional sales. I am an enthusiastic user of a Kindle when I travel, as I frequently do. So e-books are not foreign or frightening to me. I view them as another adjunct to traditional publishing...a tool for readers...something that a younger generation will find comfortable. I think electronic publishing will increase and the technology will improve. But I doubt if traditional books will ever go away. There is room for co-existence. For more on Lois and her many books, visit her website. What Does It Mean to Be. . . a Best Seller?